Whereas Unbreakable is deliberately paced and beautifully structured, Glass is ponderous, repetitive, and horribly structured. 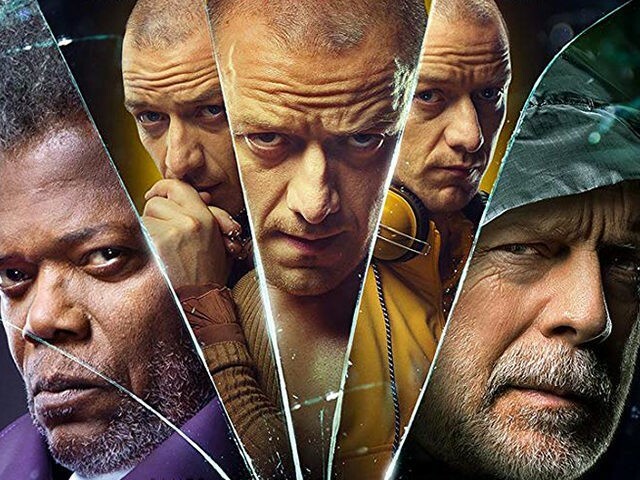 Almost nothing happens during its bloated 129-minute runtime, except James McAvoy’s exhausting and tedious showing off his incredibly-amazingly-awesome acting skills using the split personality of his tiresome Split character, Kevin Wendell Crumb aka The Horde aka The Beast aka please shoot me before he does it again. And unfortunately, McAvoy is the star of Glass, which means Willis and Jackson inexplicably disappear for very long periods of time. Corrected McAvoy’s name. My apologies. These guys all blend together.